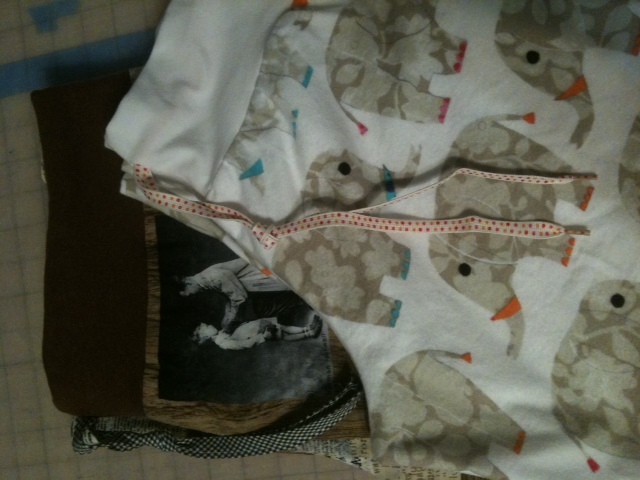 First I made baby-rocking pants for both Mom and Dad. The Dad pants are made out of a Norman Rockwell print I got at Eagle Creek. Mom said she almost cried when she saw them-all prints of dads and kids-so sweet. Then I made gowns for the boys-for quick and easy diaper changes. Dad would have been modeling his baby-rocking pants but I thought I would be clever and make them low waisted like all the young women like them but that doesn’t work so well for the male version. I’ll be adding fabric to the waist so they don’t become “plumber pants”. You might ask, “What will the mother of the bride be wearing?” We’d all like to know the answer to that question. She has rockin’ awesome shoes. And the fabric for the dress. Yup, the fabric. I’ve ordered several dresses just in case my dream doesn’t come true. …and you wouldn’t give up a minute of any of it. 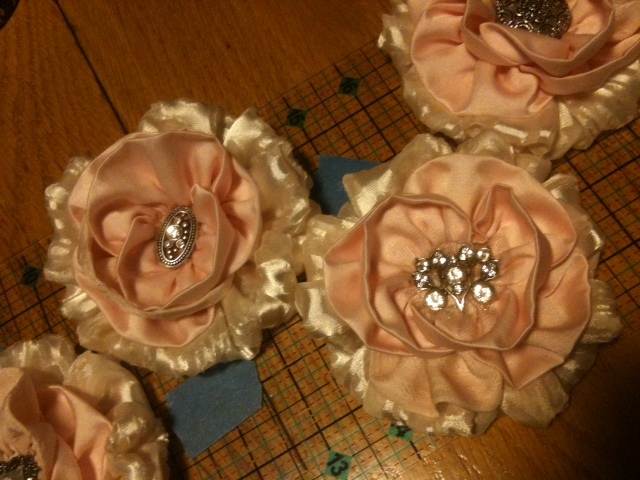 Just ten days till the wedding so plenty more to do but you probably won’t be hearing from me till after the New Year. Happy Holidays and may all your dreams come true. Previous Previous post: The Babies Are Here and Club Sheets Too! I’ve been thinking of you and all the excitement in your life. Can’t wait to see the dress that goes with those FABULOUS shoes!! Have a wonderful holiday, wedding and “Grandmaing”. Can’t wait to hear all about it. What a wonderful message to catch up with you!? Thank you for sharing all of that with us. Hope the wedding is all they dream it to be!